Ester began as the solo project of Anna Holmquist of The Curls and has become a fully realized band over the last year. Back in May she release her debut album, Curtains, and has gather a group of talented musicians to perform these songs and work on the next Ester album coming later this year. 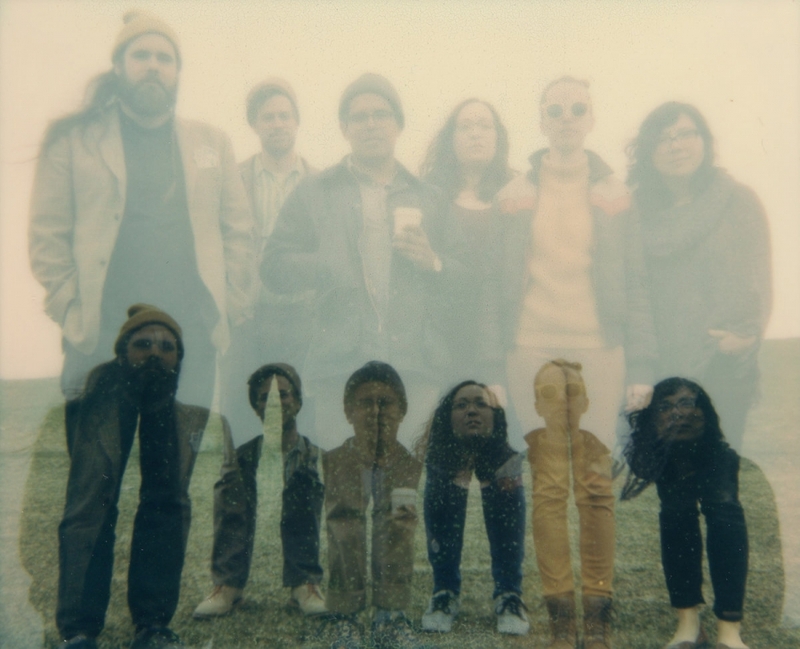 The band includes Katelyn Cohen, Chris Colson, Raul Cotaquispe (of Fran), Will Hulseman, Tim Newsum and Jenn Romero (of The Jellies). Ester will be performing at a sold out show on January 19th at Schubas with Sontalk, Shortly, and Yoke Lore.